Intel has been at the forefront of tech companies looking to boost its diversity, pledging to spend $300 million to increase the ranks of women and minorities at the chipmaker and in the tech industry. 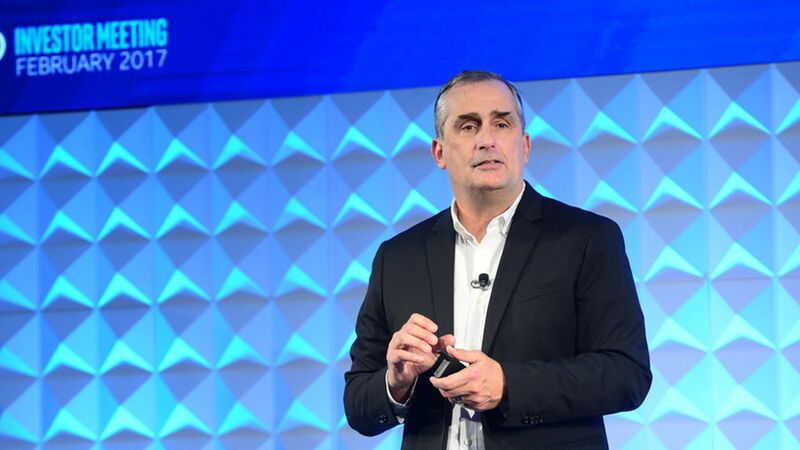 Despite the money and effort, though, Intel has seen uneven results. Its 2016 report, released Tuesday, show the company met several key goals for hiring and retention. For example, Intel said 45 percent of those hired last year were women or underrepresented minorities, while overall representation of women has increased by 2.3 percentage points since 2014. However, progress in some areas remains elusive. Underrepresented minorities still make up around 12 percent of Intel's technical workers, flat from two years ago.